This was another project for my Senior Portfolio at Southwest University of Visual Arts. I was to create a magazine cover for Real Simple. Through my research, I discovered that RealSimple hadn’t made a workout edition and decided to run with (pun intended) that idea. 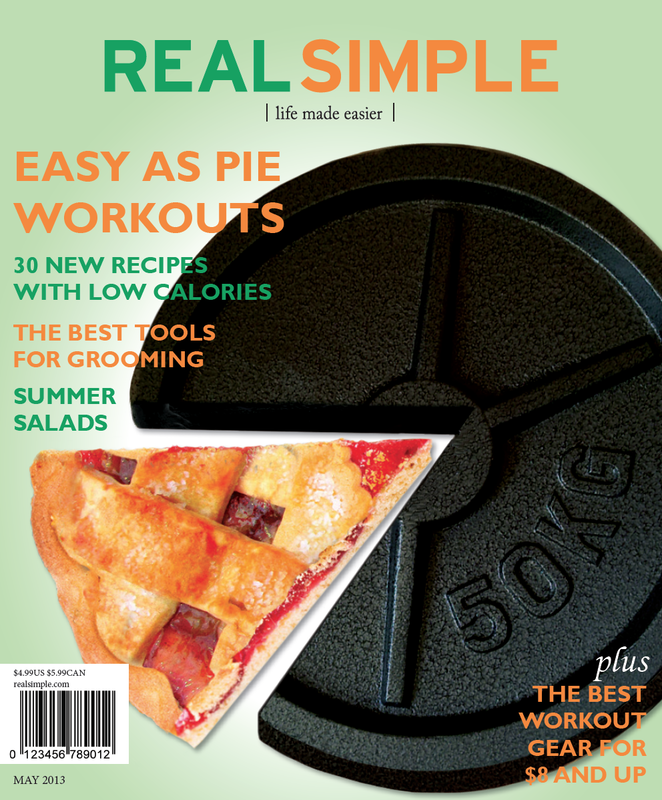 All though my designing and concept period I never once saw any evidence of a workout edition of RealSimple. Once I got to the final stages of my digital proofs… RealSimple published a workout edition. I was a bit annoyed, but realized I was right on with their style! Here is my finished product.